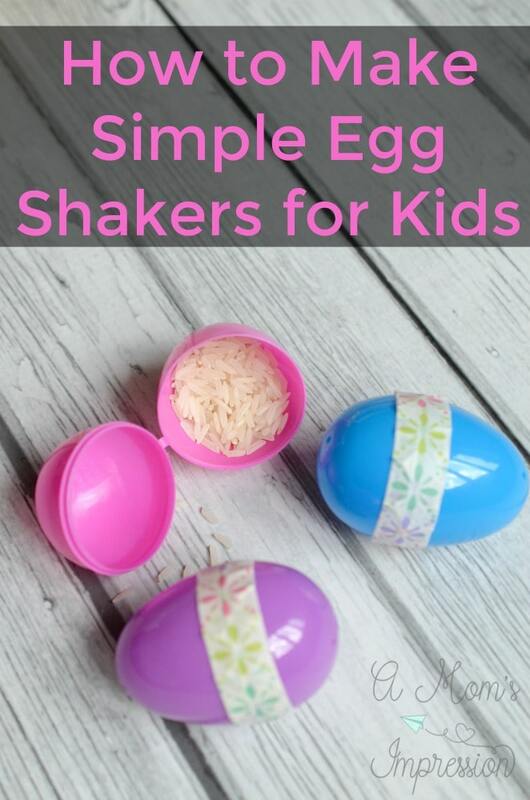 This post, How to make Simple Egg Shakers for Kids is a partnered post with Universal Pictures Home Entertainment. 2016 was filled so many fantastic animated movies! One of our family’s favorite animated movies last year was SING. We loved the music, fell in love with the characters, and enjoyed the beautiful story about how you should never give up on your dreams! We are very excited to now be able to watch SING at home because it is now available on Blu-ray/DVD! To celebrate we are making simple egg shakers for kids that they can use to put on their own talent show! We love having our own family movie nights and I get so excited when I can theme them out for the movie. Making special themed crafts or recipes is just one way to make our family movie nights a little more special. For SING its all about the music and seeing as how we are a musical family I knew creating our own instruments would be a big hit. 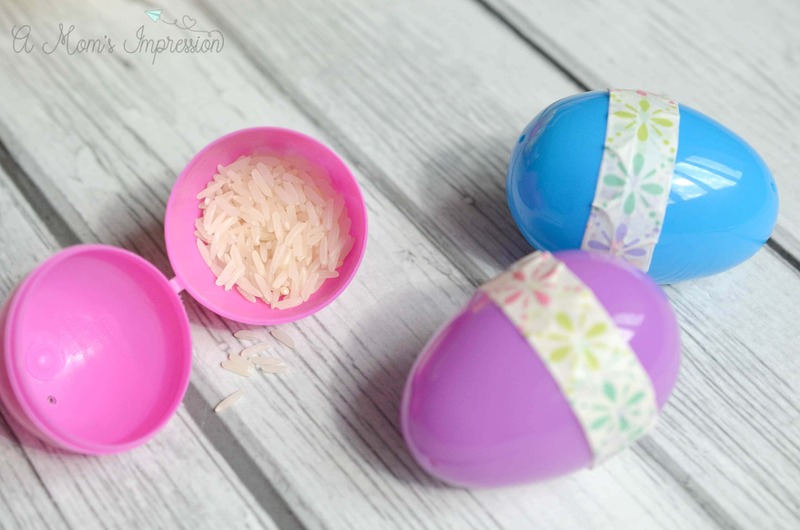 These simple egg shakers for kids can be made in 3 simple steps. 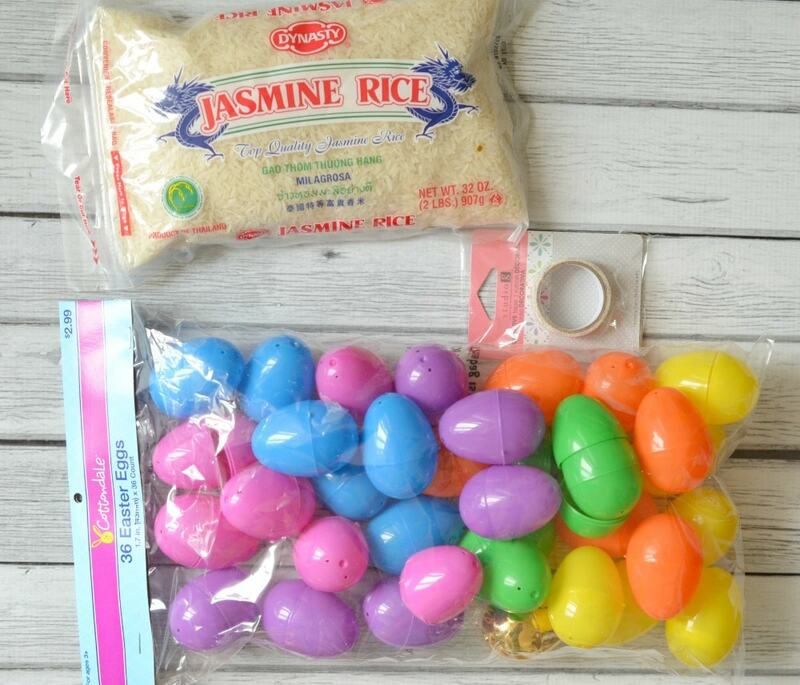 Step 1: Fill an empty plastic egg about 1/4 full with rice. 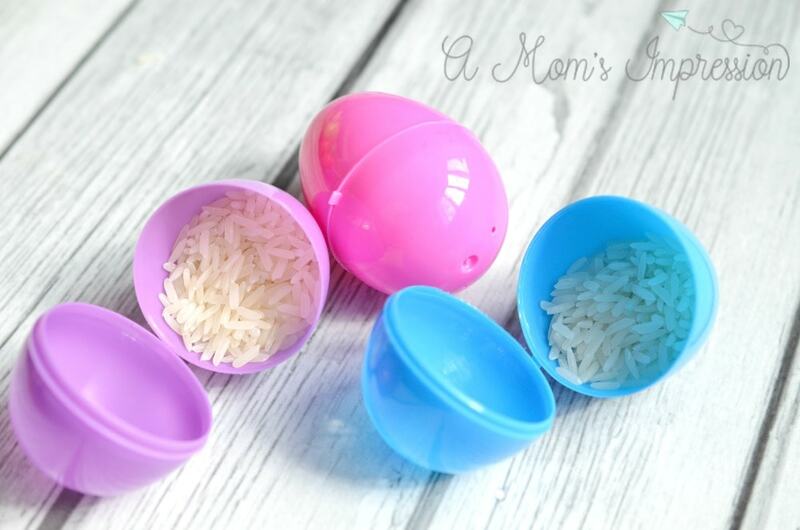 We have found that rice makes the best sound, however, you can also fill it with other items you might have around the house like dried beans or lentils. You also want to be sure you don’t overfill the egg, it won’t make as good of a sound that way. 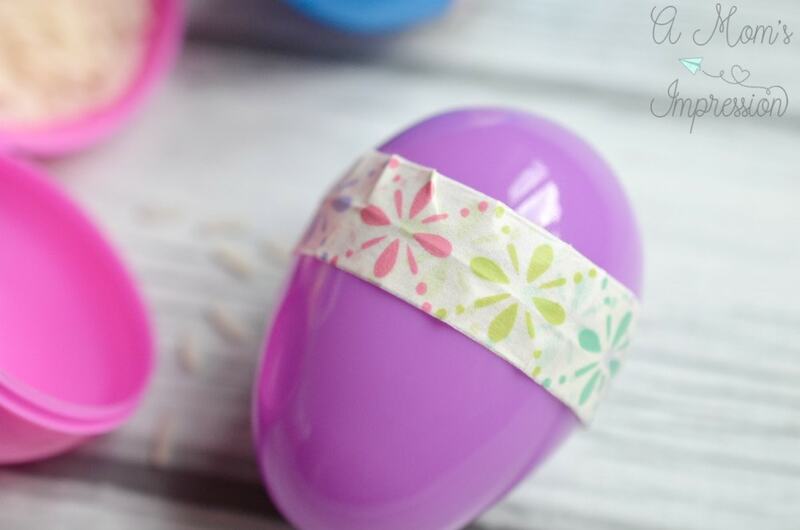 Step 2: Secure the egg around the middle with washi tape. You can find some fun decorative washi tape at craft stores or in the craft aisle at your supermarket. Step 3: Decorate your egg. Here is where you can get creative. You can use permanent markers, sticky jewels, paint anything you want to make your shaker special. Just be sure to keep it comfortable in your hand! I love making crafts with my kids. We all enjoy it! For more SING fun be sure to check out the Share the Dream! Make! Create! site, which includes other dream and musical inspired crafts that your kids will love to make with you! And be sure to check out Universal’s SING on Blu-ray & Digital HD now! Get ready for some family movie night fun.